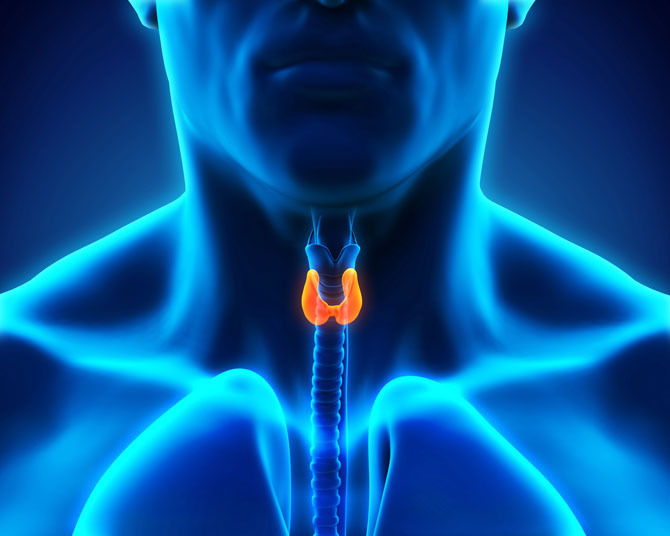 A thyroidectomy is the removal of all or part of the thyroid gland. The procedure is performed through an incision in the neck. 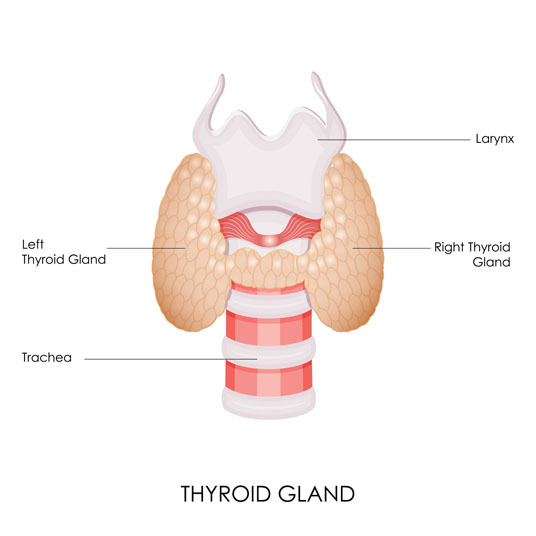 A thyroidectomy is utilized to treat hypothyroidism, hyperthyroidism, thyroid cancer and nontoxic goiter. Some thyroid issues can be treated with thyroid medications. There are no comparable surgical alternatives to a thyroidectomy. A thyroidectomy is performed under general anesthesia, which means that the patient is asleep and completely unaware during the procedure. Possible risks following a thyroidectomy include infection, bleeding and a negative reaction to the anesthesia. It is also possible to experience injury to vocal cord nerves or the larynx. The prognosis for a positive end result following a thyroidectomy is good. The total recovery from a thyroidectomy takes one to two weeks.